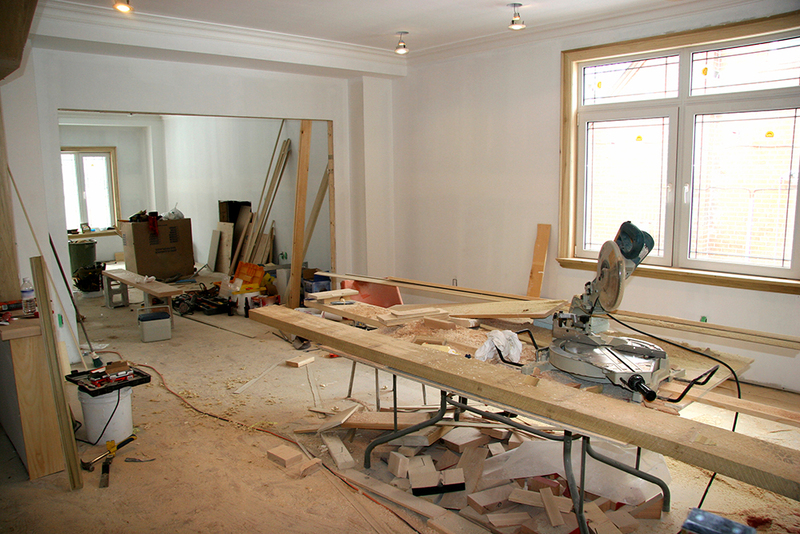 Renovating and remodeling a home to sell it is a great way to make a good profit. If you enjoy doing home repairs and renovations, it can be a wonderful business for you! There is definitely something very satisfying about taking a property that is old and ugly, giving it a makeover, and ending up with a beautiful house that will be someone’s dream home. If you are thinking of renovating and remodeling a home for profit, we can help you achieve your dream here at Wallen Realty. Here are some of our best tips for making the most of your renovation and reselling business venture. Start with foreclosures. Foreclosures are the perfect way to get an amazing property at an incredibly low price. The bank is losing money on the property, and just wants to recoup as much of its loss as it can, as fast as it can. The bank’s loss can be your gain when you buy a foreclosure to fix it up and resell it. Look for as-is sales. Many people who want to sell their house quickly take a page from the bank’s book when it comes to selling strategies. They will price their home low and advertise that they are selling it as-is. 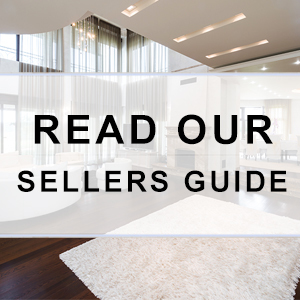 These are properties you should look at very carefully, because often the owners will accept an even lower offer just to get out from their house as quickly as possible. Pay in cash, if you can. This is not possible for all investors, but if you can do it, it is a huge bonus. Not only does paying in cash keep you from having to pay interest on your investment, but it gives you an extra bargaining chip in terms of your offering price. Many sellers will accept a lower price if they can get the money cash in hand. In addition, banks are often reluctant to lend for fixer-uppers, but you can bypass this hassle by being ready to buy in cash. Get a good inspector. Any house that you buy to fix up needs a thorough inspection done on it. You don’t want any nasty surprises once you start ripping out the drywall or replacing the electric sockets. Some of the biggest things to look for are problems with the wiring, problems with the foundation, and problems with the roof. Of course, these things do not necessarily have to be deal-breakers, but you need to be aware of how much it will cost to fix the house, and these things can make that price increase very quickly. If you have a great relationship with an inspector, you can buy with confidence. Know where to get remodeling deals. You are not always going to find the best prices in regular home improvement stores, though you can certainly find some good deals. If you are going to be replacing fixtures, sinks, windows, or appliances, you should also try places that specialize in reselling items that have been discarded in other renovations. There are renovators who have been able to get nearly-new appliances for a fraction of the retail cost simply because the previous owners remodeled their kitchen and wanted a new set of appliances. At places like Habitat for Humanity stores, you can get unique and beautiful items for extremely low prices, and at the same time you are helping to support a wonderful charity. Know your market. Nothing is more frustrating and infuriating than buying a property, putting in a ton of work remodeling it, and then discovering that you can’t get a high enough price for the house to give you the profit you were hoping for. You should make sure you know the market and that you will be able to sell the house for the amount you need for it, before you make an offer on it in the first place. Here at Wallen Realty, we can help you with this. Give us a call today and let us help you find the perfect properties to remodel and sell. We’ll help you sell them, too, so you can have the peace of mind of working with a trusted company to get the highest profits you can.